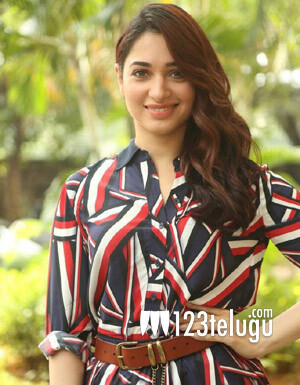 During a showroom inauguration in Hyderabad around a week ago, star heroine Tamannaah had faced an embarrassing incident. A young man hurled his shoe at Tamannaah much to everyone’s shock. He was immediately caught by the bouncers and handed over to the cops. The man first said that he was not happy with the kind of movies Tamannaah has been doing of late. However, he confessed during the police grilling that he had no intention of attacking the actress, but was upset with the bouncers for stopping him from meeting her.